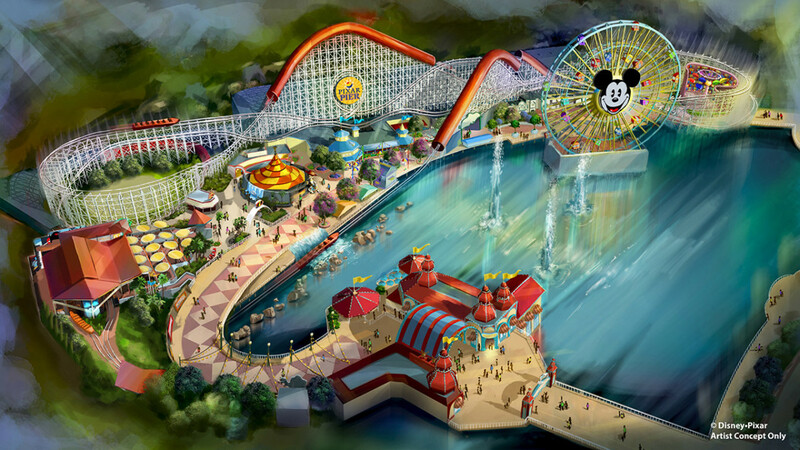 Now you have the opportunity to be among the first guests to discover Pixar Pier! Enter now for your chance to win a Disneyland Resort vacation, which includes four days/three nights at the Disneyland Resort, round trip coach airfare, hotel accommodations, 4-day Park Hopper tickets, a Disneyland VIP Tour Guide for one day, a Disney Gift Card and more. The contest runs through May 4. You can enter and read the full rules here. Good luck! No Purchase Necessary. Ends 5/4/18 @ 12 PDT. Open to 50 US/DC & Canada only; 18+. Limit 1 entry per person per day. Odds/Rules: http://parks.disney.com/pixar-pier-getaway-sweepstakes. Void in Quebec and where prohibited.